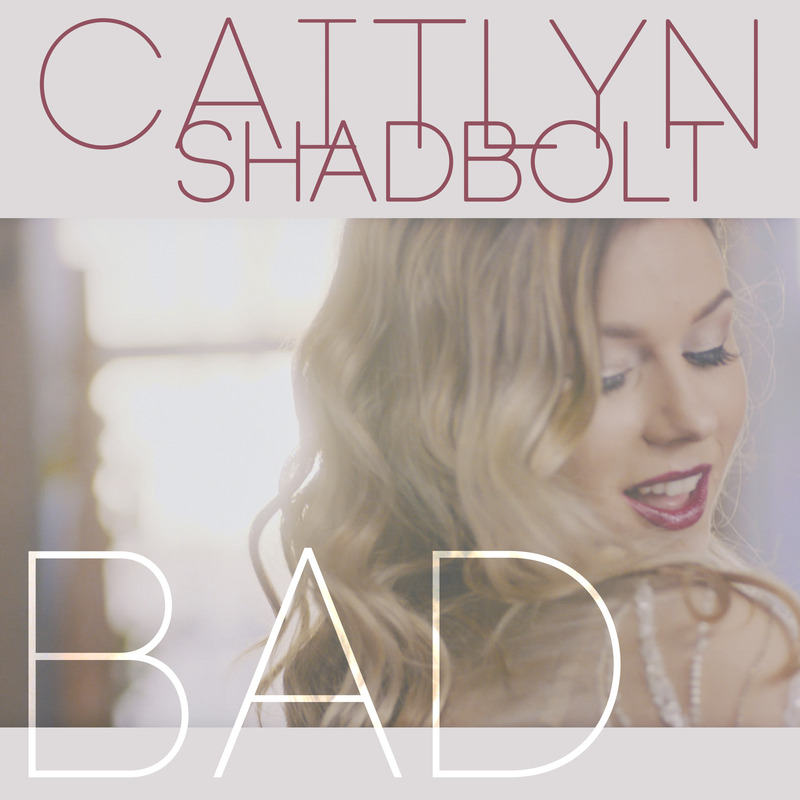 In last week’s Caitlyn Shadbolt Q&A, she gave us an exclusive behind the scenes look at the making of the video for her new single ‘Bad’. Now the country/pop starlet has delivered the final product! Lifted from her recently released album ‘Songs On My Sleeve’, which hit No.1 on the ARIA Country Albums chart, the track was penned in Nashville during a writing trip. “I wrote this song with two incredible females; Danielle Blakey (Stan Walker/ Celia Pavey aka Vera Blue) and Emily Shackleton. “We wanted to have some fun with this one but also keep in with the theme of being a strong female. It’s always been a personal favourite of mine,” Caitlyn says. And while its heart is pure country, there are elements in here that edge the track towards pop/R&B territory. The creative team has also done a bang-up job on the video; it’s warm, classy and inviting; laced with a dash of sexiness, great costumes, hair and make-up, classy set-ups and more.